Description: A fine book without DJ as issued. Black on black front board. 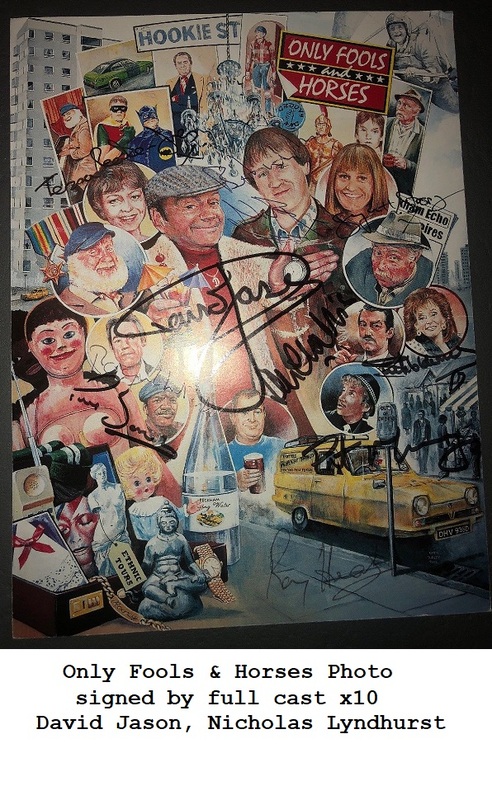 A beautiful copy of this edition. 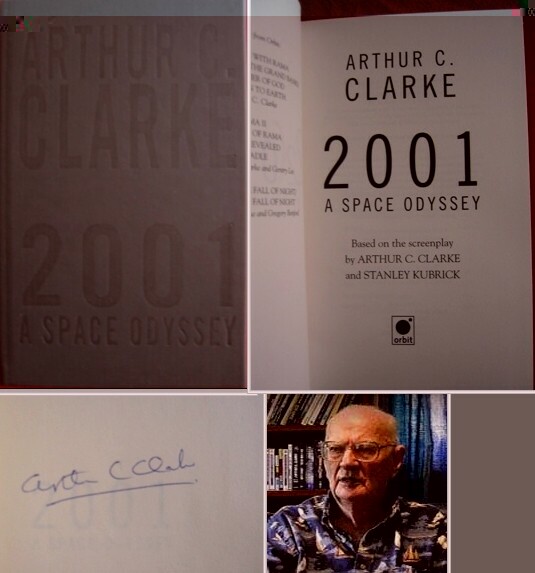 Signed by Sir Arthur C. Clarke on the front page.